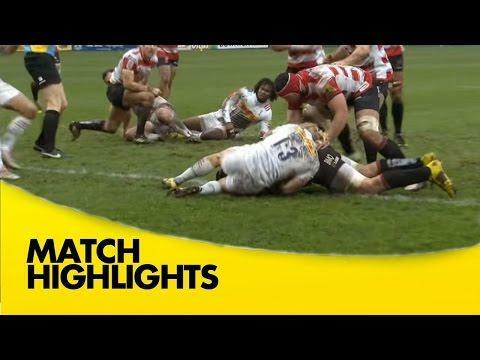 Highlights from Kingsholm where Gloucester hosted Harlequins in round 12 of the 2015/16 Aviva Premiership rugby season. 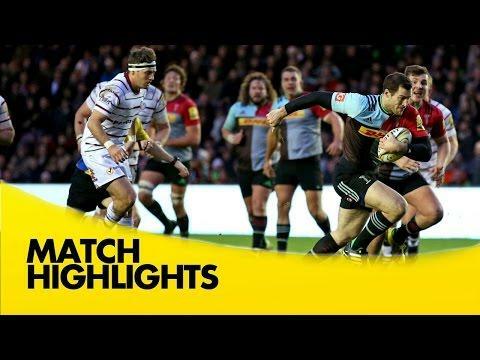 Highlights from the Big Game 8 at Twickenham, where Harlequins and Gloucester met in Round 7 of the 2015/16 Aviva Premiership Season. 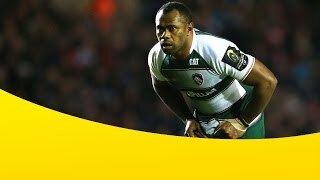 Highlights from Twickenham Stoop as Harlequins hosted London Irish in round 6 of the 2015/16 Aviva Premiership Rugby season. 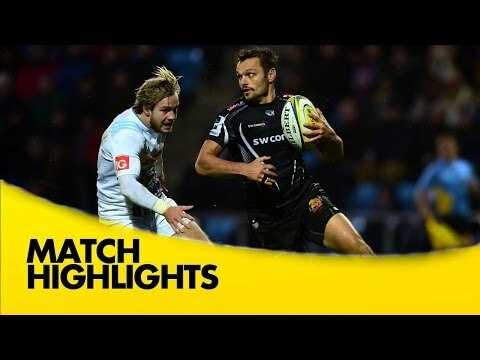 Highlights from Sandy Park where Exeter Chiefs took on Harlequins in round 5 of the 2015/16 Aviva Premiership season. 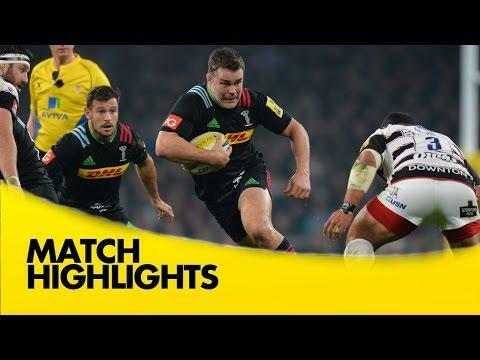 Tim Visser got his first Premiership try for Harlequins against Sale Sharks, which turned out to be vital as Quins went on to win 16-14. 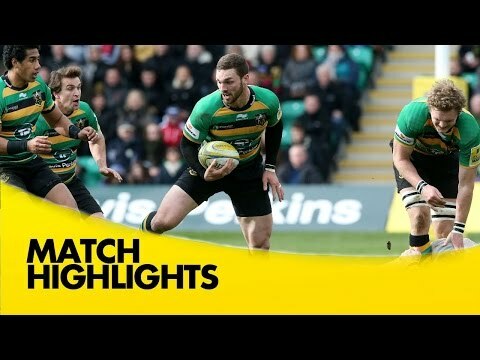 Highlights from the Twickenham Stoop where Harlequins hosted Sale Sharks in Round 4 of the 2015/16 Aviva Premiership season. 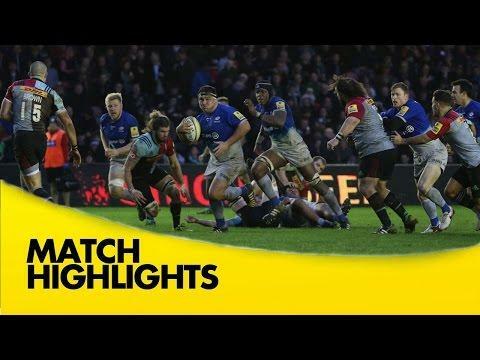 Highlights from the Recreation Ground where Bath hosted Harlequins in Round 3 of the 2015/16 Aviva Premiership season.